Giving a presentation can be a process all in its’ own, but making it shouldn’t have to be. 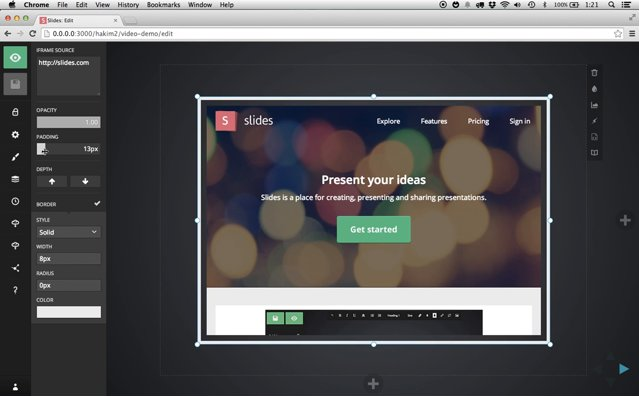 Slides is the easiest way to put together a presentation you’ll be proud of. Some people have a hard enough time giving a presentation, let alone putting the slideshow together. Putting together the slideshow shouldn’t be hard, and now it isn’t with Slides. 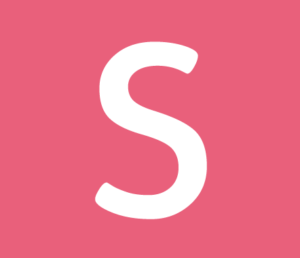 Slides is a place for designing, presenting and sharing slide decks. Typically when building slideshow, there are different components that hail from different websites, programs, etc. But with Slides, everything is done right in your browser. Unlike other presentation software, there is nothing to download and all of your work is saved on the Slides server and accessible wherever you go. Slides has all the coolest tools to create and edit your presentations, making it one of a kind and something people will actually want to pay attention to. 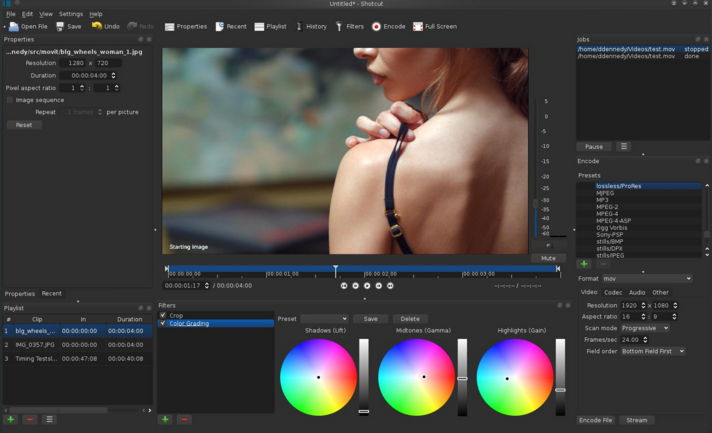 Decks you create can be viewed and shared anywhere and on desktops, tablets, and phones. Or embed them on a site or a blog and are available for download for offline access. Stop worrying about how good your presentation is going to look, just use Slides and it will be amazing.